Savings: More than 70% compared to conventional retrofit. 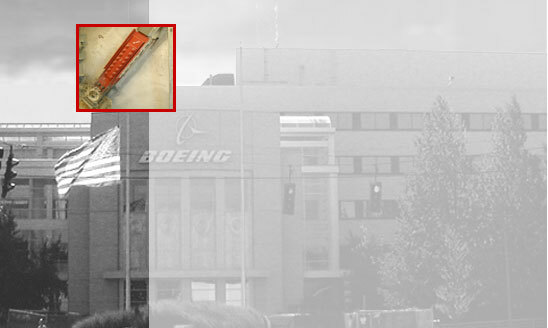 The Boeing Cafeteria, Auditorium and Fitness Center is a 4-story steel frame building, built in 1990. The foundations are on 70-80 feet deep friction piles. This building was damaged during February 28, 2001 Nisqually Earthquake of magnitude 6.8. The epicentre was about 20 miles from the building site. Due to liquefaction of soil, the differential settlements in pile foundations were 4-5 inches. This resulted in substantial non-structural and structural damage. The structural damage was primarily to rigid steel bracing. Several bracing buckled or broke, including their connections. Several structural schemes were considered for the seismic retrofit of this building. The use of viscous dampers was not considered appropriate, as they do not provide stiffness, a requirement for the stability of this structure. Pall Friction Dampers were considered to be an ideal solution as they provide both damping and stiffness. Besides, they can be easily modified to suit site conditions and designed to accommodate any future settlements. A total of 56 Pall friction Damper of 100-500 kip slip load and up to 10 inches stroke, were used in the existing steel bracing. The seismic retrofit was completed in 2001.